Memory (RAM) comes in different types. The differences are due to the function of the memory and the technology of memory and of other computer hardware. 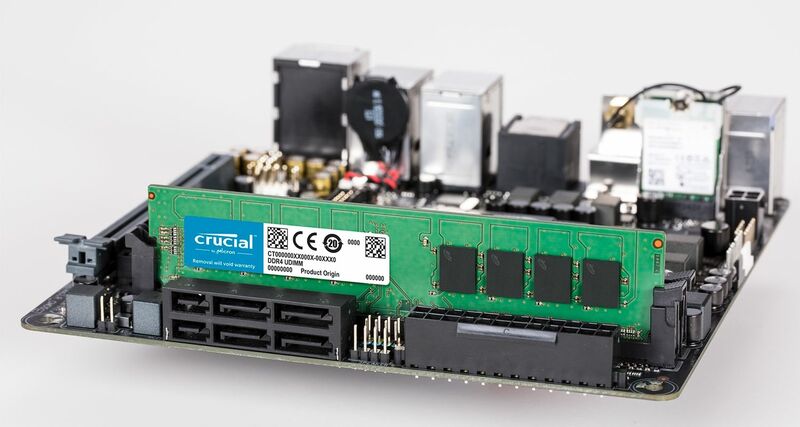 To determine the right kind of memory for your computer, use the Crucial® Advisor™ tool or System Scanner tool. This tool will check your computer to see which memory is compatible, with some options for speed and budget. Keep reading to learn more about those options. Static random access memory (SRAM) and dynamic access memory (DRAM) are two classifications of memory. With SRAM, data is stored using the state of a six transistor memory cell. SRAM is frequently used as cache memory for the processor (CPU). SRAM is not typically user-replaceable. DRAM stores data using a transistor and capacitor pair, which make up a single DRAM cell. DRAM is less expensive to produce, but is slightly slower than SRAM. Most user-replaceable memory modules are DRAM. Error-correcting code (ECC) is a type of DRAM that has an additional cell to detect and correct random faults. ECC memory is user-replaceable, but it needs to be compatible with the other computer hardware. Learn more about ECC memory here. SDRAM (synchronous dynamic random access memory) was developed in response to increased speed in other computer components. Previously, memory had to be asynchronous, that is, it operated independently of the processor. Synchronous memory synchronizes the memory module's responses with the system bus. As other computer components increased their speed, memory speed also needed to increase. Double data rate, or DDR, was developed, and the previous technology became known as single data rate, or SDR. DDR was both faster and used less energy than SDR. Memory technology continues to develop. 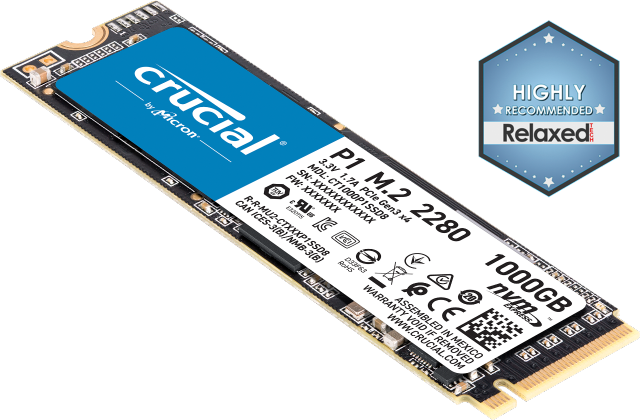 The next generation of memory, DDR2, is faster and uses less energy than the original DDR. DDR3 and DDR4 continued this trend. Each successive generation is faster and uses less energy. Memory must be compatible with the other components in a computer system. Generally, components are created to the highest standard at the time of manufacture, but with the expectation that technology will continue to change. To prevent users from inserting incompatible memory, modules are physically different for each memory technology generation. These physical differences are standard across the memory industry. The numbers that appear after "DDR" and the generation indicator are the data transfer rate per second of the module. Because double data rate transfers data on both the rising and falling edge of the clock cycle, DDR3-800 is measured by using a 400 clock cycle on a 1066 MHz input/output clock. Please note that hertz is a measure of cycles per second, not the measure of the speed of the cycles. There is also an industry name that indicates the theoretical bandwidth of the module, for example "PC3-6400". Bandwidth is calculated by taking the transfers per second and multiplying by eight (DDR3 transfers data on a bus that is 64 bits wide, and because a byte is eight bits, this is eight bytes of data per transfer). In all cases, higher numbers indicate greater speeds. 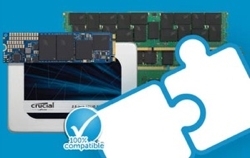 If you want to upgrade your computer's memory or build your own computer, you must ensure that the memory is compatible with the other components in your computer. You must choose the correct memory technology before you can look at speed or any other features. Read about how to install more memory in your computer.